If you are lucky enough to receive probation in place of jail or prison, it is in your best interest to follow your terms, strictly. Probation occurs when a person is found guilty, or pleads guilty, of a criminal offense. Probation releases an offender from detention for a testing period, a time of observation. The offender is often observed for good behavior, ultimately determining whether they can continue with probation or if they are due for more serious consequences, such as jail or prison. The probation and terms of probation is issued by the court and usually ranges from 1 to 3 years. Favorably resolving a probation violation case can make a huge difference in a person’s life. One misstep or mistake in the system can mean jail or prison time. At the Law Offices of Jarrett J. Benson we have you and your family’s best interests in mind. We know how distressing a criminal case can be on a person – emotionally, mentally, even physically. 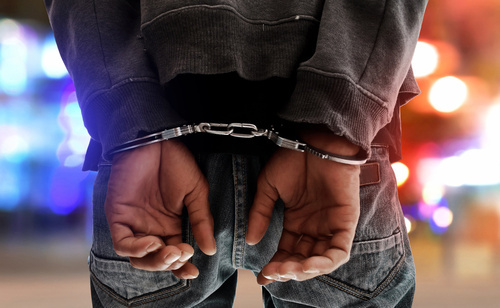 If you believe you have been wrongfully accused of probation violation, seek the representation and guidance from our experienced team of attorneys under Jarrett J. Benson.